Will Intel buy a stake in a leading Russian AI developer? Intel agreed to buy Mobileye for $15.3 billion. 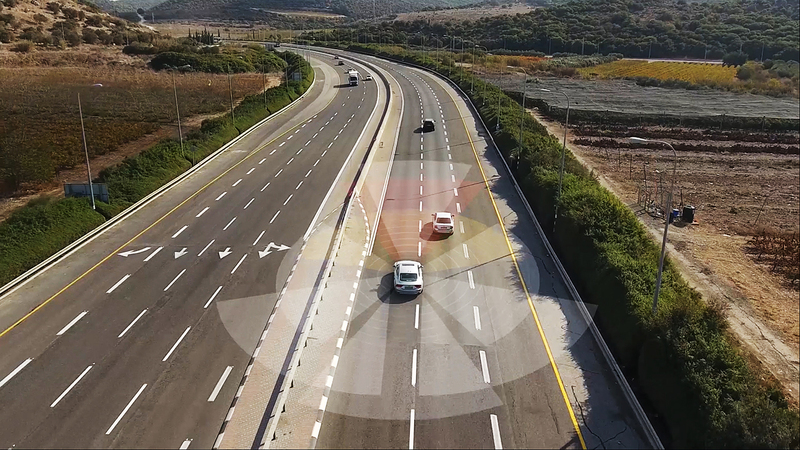 Following acquisition of Mobileye, the Israeli company that makes vision-based collision avoidance systems, Intel is looking for other opportunities in autonomous driving technology. According to RBTH’s source, the American tech giant is in talks with Cognitive Technologies, a leading Russian AI developer. On March 13, Intel agreed to buy Mobileye for $15.3 billion, and when the deal closes in about nine months the American company will be a leader on the autonomous driving market. Intel’s voracious appetite, however, has also brought it to Russia where it’s already in talks with Cognitive Technologies, a pioneer of AI-based driver assistance systems. Olga Uskova, president of Cognitive Technologies, confirmed that her company is in discussions with seven investment funds, including Intel Capital, a division of Intel Corporation. “We’re now offering 15-20 percent of our company to investors and planning to close the deal by the end of 2017,” said Uskova. Intel spokesmen declined to comment on the company's plans. The main reason for the additional investment is to speed up the process of entering global markets, Uskova told RBTH. The Russian company already opened an office in the Netherlands and plans to establish a subsidiary in California. The Russian AI developer claims its main advantage over competitors is a more advanced artificial intelligence that allows the autonomous-driving system to work well even in bad weather, as well as on bad roads when street signs are lacking and the road surface is damaged. Cognitive Technologies is also discussing supply deals with three international companies. In 2016, the company has developed C-Pilot, an intelligent autonomous driving system that can be installed in cars and other vehicles. The technology can be embedded in international automakers systems. Earlier, Cognitive Technologies reported plans later in 2017 to unveil an advance driver assistance system with artificial intelligence, ADAS, for Russia's KAMAZ truck. The prototype is now released and can be industrially produced at the end of 2017.